Pulpstream helps business units collaborate more efficiently. It is a platform that converts business processes into digital streams that flow from the cloud to all devices. We deliver unique solutions for enterprise customers. Convert paper, pdfs, or images into searchable, digital data. Scan or upload documents straight into employee folders. Control who can view, update, or delete documents. Track document meta changes. 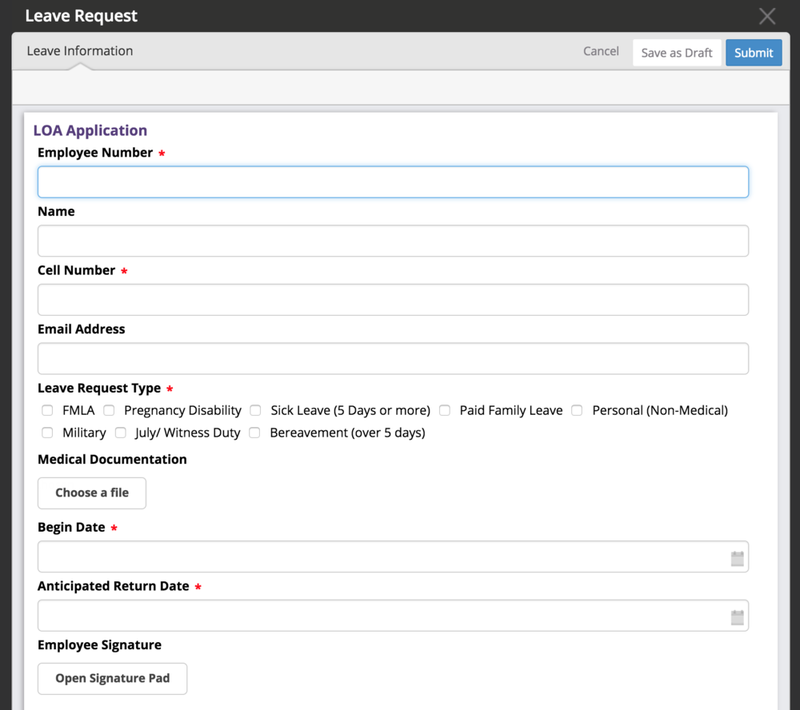 Digital document generation for employee communications, from custom, branded forms to FMLA or CFRA letters. Work online or offline on any device. Capture eSignatures in the field. Link emailed attachments to records. Sketch on photos and custom diagrams. Strengthen digital culture. 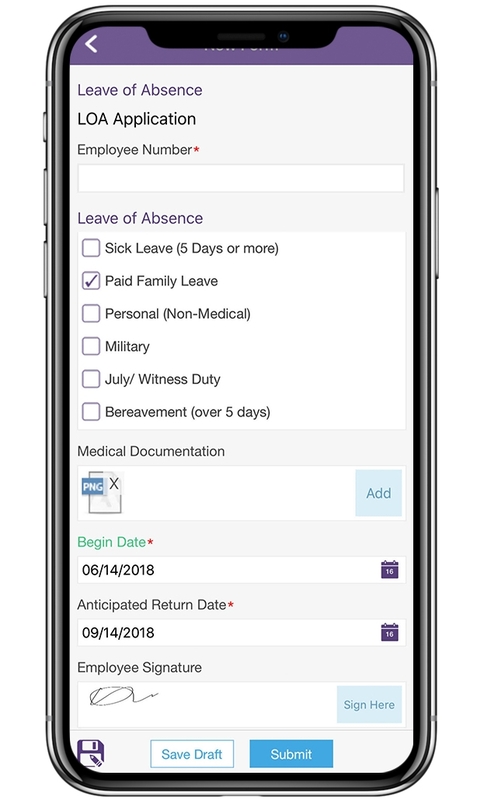 Easily onboard employees, manage leaves of absence, and organize medical certificates across business units. The Pulpstream platform delivers cost savings, while increasing transparency and accountability. Use first-party data to inform staffing decisions. Add scores and grades to employee profiles. Search for employees by name, badge, or social. 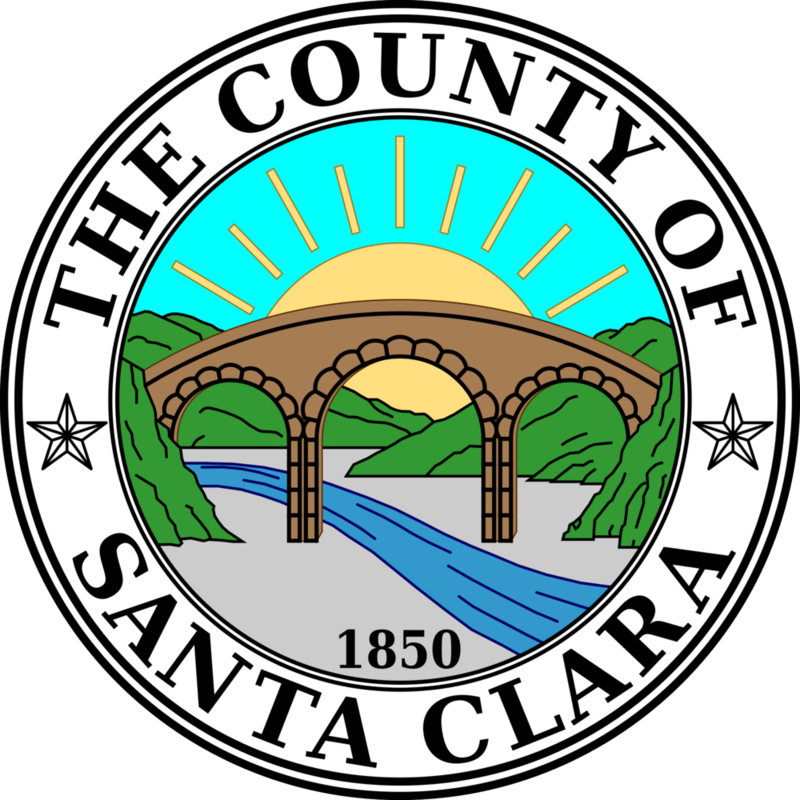 Attach documents to employee records. Organize information into folders. Track quantitative productivity metrics across business units. Integrate with AdobeSign, DocuSign, Workday, Salesforce, Peoplesoft, or Ceridian to customize your build. Custom integrations available. Filter by leave type, expenses, or any custom attribute. See payroll end dates, accommodation audits, and Cobra reports at a glance. Get custom dashboards. Track job-protected category hours accrued, no-call/ no-shows, and eligibility exceptions. Record absences. Keep track of points. Deliver order for a multicultural enterprise. Create custom employee profiles with points and grades. Align business across borders. Deliver mandatory communications based on context. Auto send decisions, notices, certificate requests, and return to work reminders.